When Does Arthritis Require Knee Replacement Surgery? 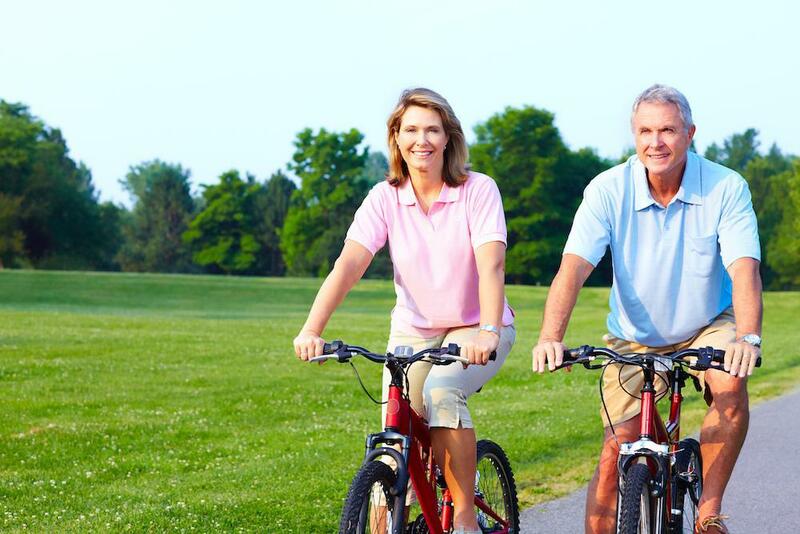 Ani Medical Group Blog When Does Arthritis Require Knee Replacement Surgery? Surgery sounds scary, but knee surgery to resolve arthritis pain can help you get your life back. If medications, physical therapy, and joint injections fail to resolve your pain, knee surgery is the logical next step. A full knee replacement means the doctors at Ani Medical Group remove the damaged cartilage and bone and then position new metal or plastic implants to restore the function of your knee. Surgery may require weeks or months of recovery, but long-term relief may be worth it. Here are some scenarios that mean you’re a possible candidate for knee replacement surgery. If you have pain that interferes with daily activity, knee replacement therapy may be your best option. If you have pain when going up and down stairs, carrying groceries into the house, bathing, or getting out of a car, it’s affecting your day-to-day activities. Consider knee replacement therapy when you know you’re starting to adjust your life around your knee pain. It’s one thing to feel knee pain when you’re moving, but when you’re lying still and relaxing in bed, knee pain is absolutely unacceptable. When you feel knee pain at rest or if knee pain interferes with sleep, and medications or injection therapy didn’t provide relief, knee replacement surgery may be a necessary step. When you have mild-to-moderate knee pain from arthritis, oftentimes over-the-counter pain medications, such as ibuprofen and naproxen sodium, can offer relief. When these medications no longer do much (or anything) for your pain, knee replacement surgery may be the next step. Some people may need knee surgery because they’re unable to tolerate or take nonsteroidal anti-inflammatories. If you’ve tried everything – physical therapy, corticosteroid injections, arthroscopy, and/or rest – without relief, knee replacement surgery is an option. Sometimes, knee pain and inflammation from arthritis will not respond to conservative therapies, especially when the condition has advanced. If your knee caps are irregularly shaped due to cartilage damage from arthritis, only surgery can help. When your joints become deformed due to pain, dysfunction, inflammation, and connective tissue destruction, the arthritis has progressed to a serious stage of joint deterioration. A knee that has reached the point of deformity requires talking to the team at Ani Medical Group. The sooner you get treatment, the better. While people of all ages receive successful knee replacements, those between 50 and 80 most commonly need them. If your pain has persisted for years, it may be time for you to commit to surgical intervention. If you suffer from knee pain due to osteoarthritis or rheumatoid arthritis, you know how your quality of life can be negatively affected. At Ani Medical Group, the team of doctors can help you with conservative, noninvasive treatments. When these fail, surgery is also an option. When knee pain is unbearable, call one of our offices in Hazlet or Old Bridge, New Jersey, or book an appointment using this website. Herniated disc — even the name sounds painful. Luckily, we don’t have to add to the problem with surgery. Here are three effective, nonsurgical solutions to help you regain pain-free movement.